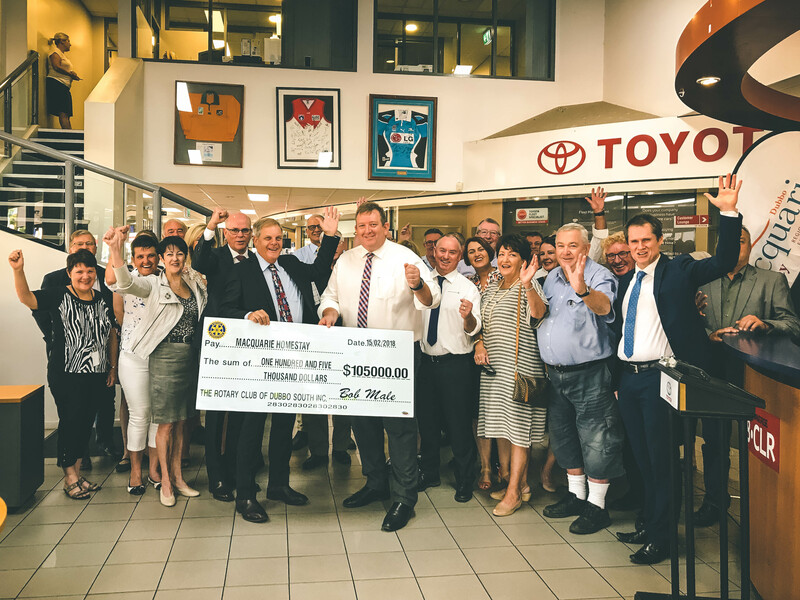 At Dubbo City Toyota we are proud to play a big part in our local community. We sponsor many local events, sporting teams and charities. 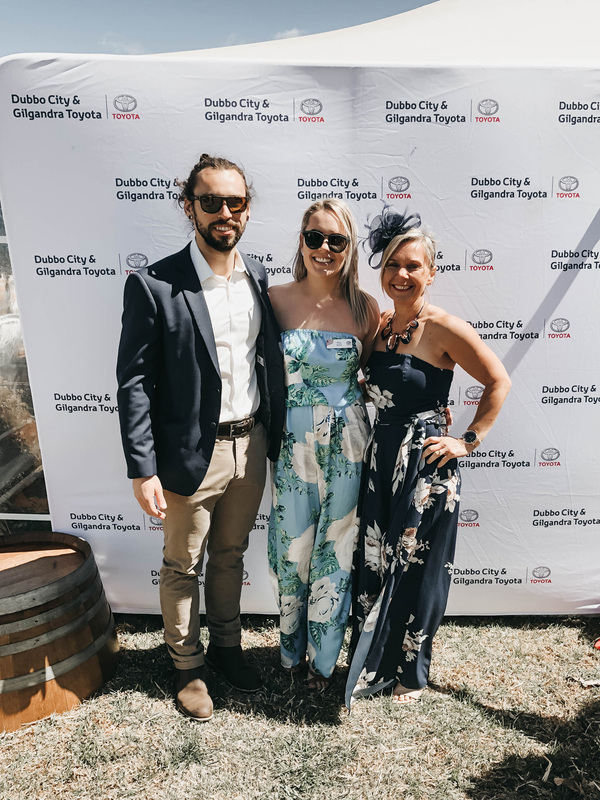 We also host events such as the Dubbo City Toyota Gold Cup Race Day which rewards our In Warranty Toyota owners with an amazing day out. 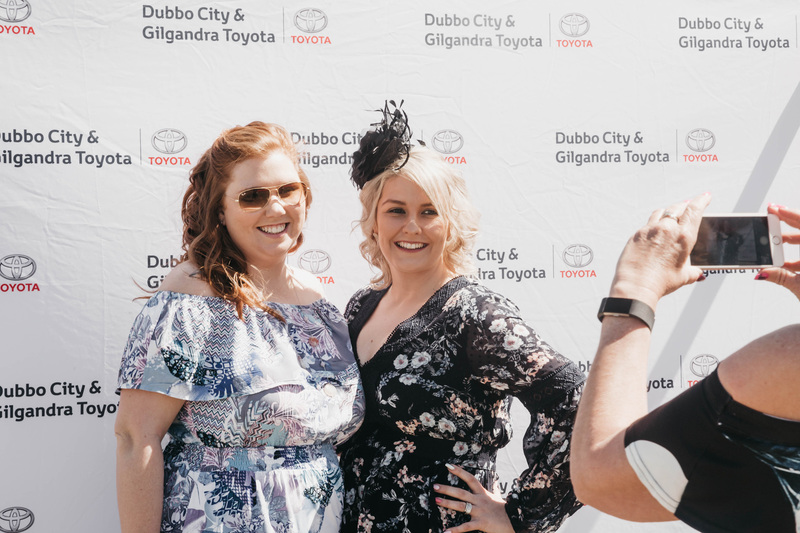 If you would like to be considered for sponsorship from Dubbo City Toyota please download our Sponsorship Application Form. 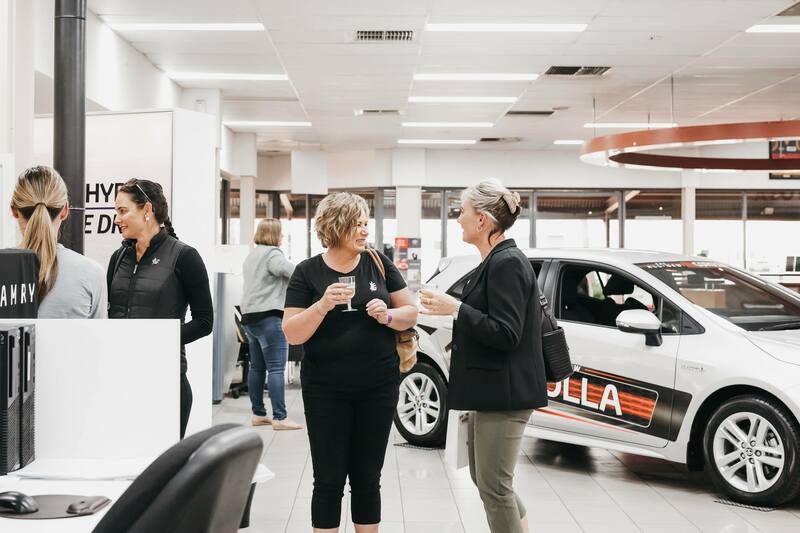 We were super excited to host our second Ladies Night event for 2018 in the dealership back in September. 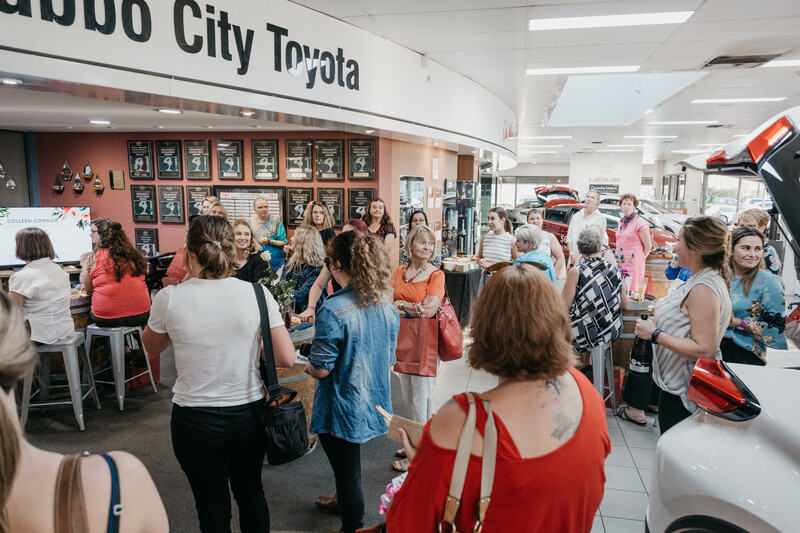 50 ladies joined us for a night of nibbles and champagne, and all walked away with some tips and tricks they didn't know before! 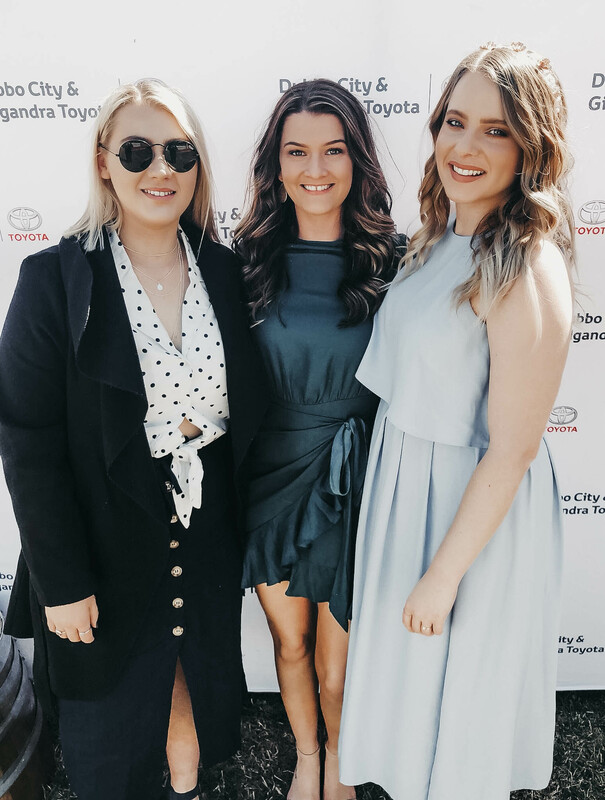 What a fantastic day we had yesterday at the Dubbo City Toyota Gold Cup race day! The winds were chilly, but the sun was shining and there were smiles all 'round. A big thank you to all our loyal guests who braved the cold weather and spent the day with us, and to all the staff who came and helped throughout the day. It was another successful race day and we look forward to next year! 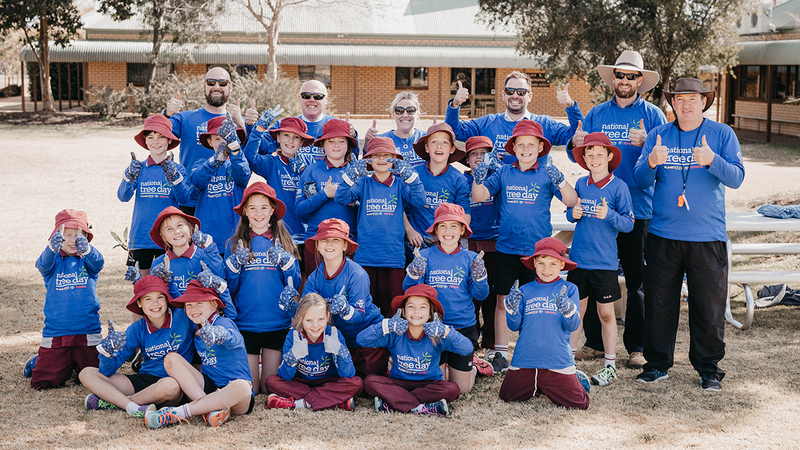 Last week the team at Dubbo City Toyota participated in National Tree Day with the Dubbo Christian School and the kids (as well as all the adults) had so much fun! Not only did they enjoy getting their hands dirty, but they also understood the importance of planting the trees. National Tree Day started in 1996 and since then more than 3.8 million people have planted 24 million trees and plants and it's still growing. 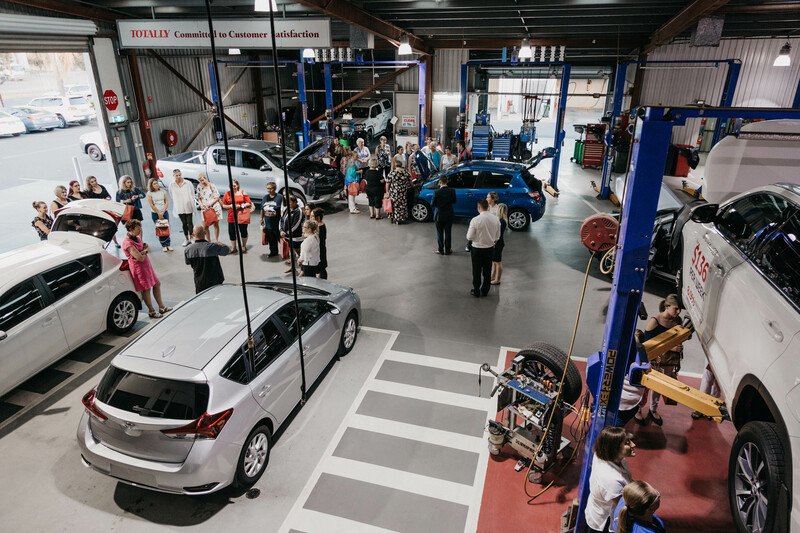 The Toyota Team and the Christian School are super proud to have been a part of the growing numbers for 2018. 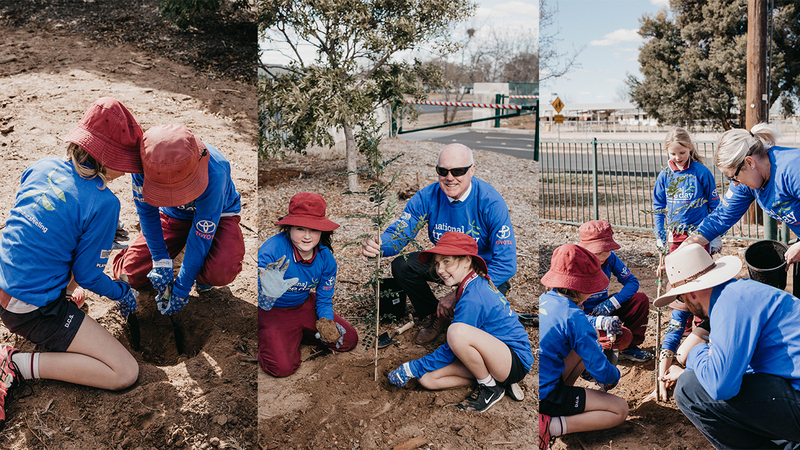 “This is the 5th year Dubbo City Toyota taken part in National Tree Day, and Toyota Australia have been involved for many more. 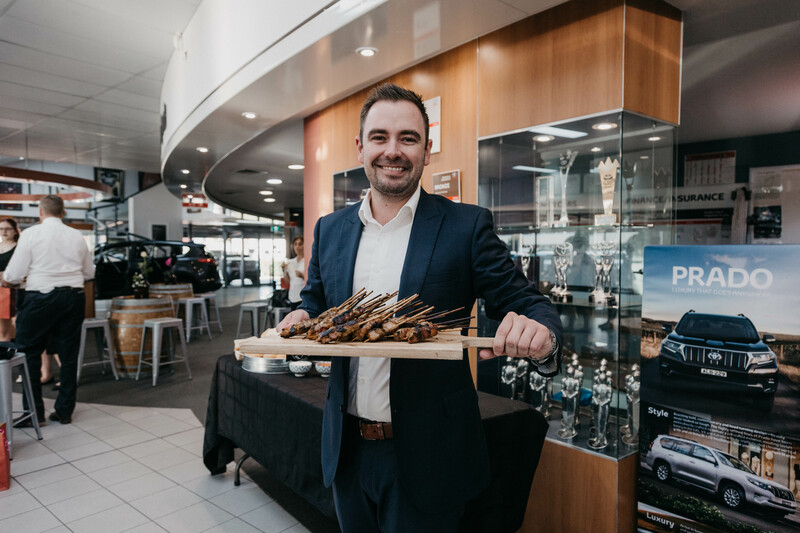 It’s so important for us to get involved in events like this around the community, especially when it involves helping educate kids on why this day is so important.,” said Ben Thompson, General Manager of Dubbo City Toyota. 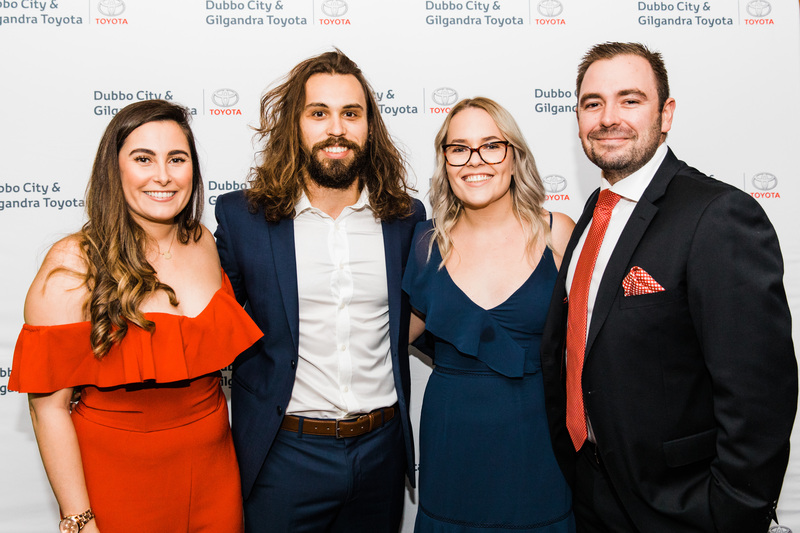 The Dubbo City & Gilgandra Toyota team celebrated winning the 2017 Toyota President's Award (welter weight division) with a Gala Dinner at Taronga Western Plains Zoo in Dubbo. 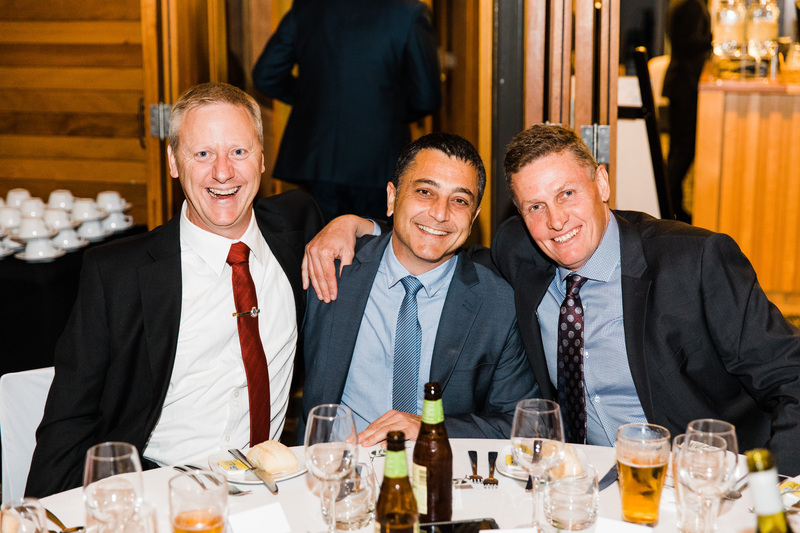 The President of Toyota Australia Matthew Callachor attended the night and delivered the award. 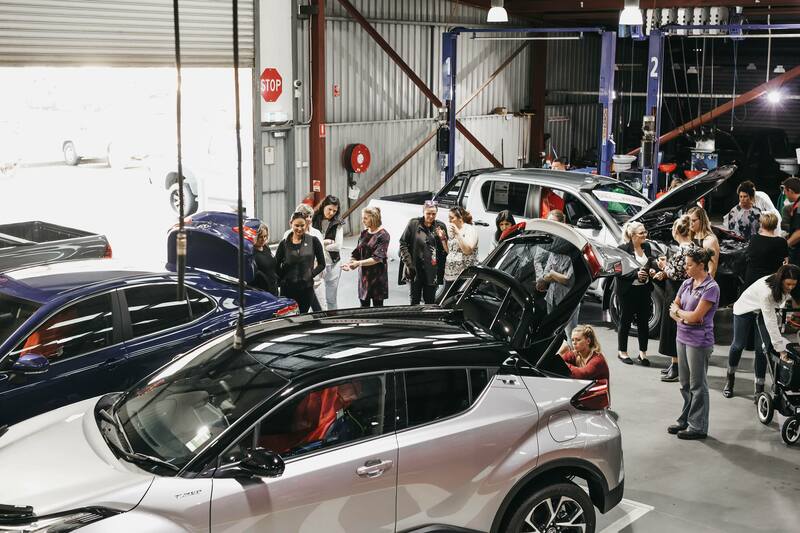 In 2017 we saw 9 sales record months which in turn drove our finance sales, parts and accessory sales, labour, used car sales and servicing. 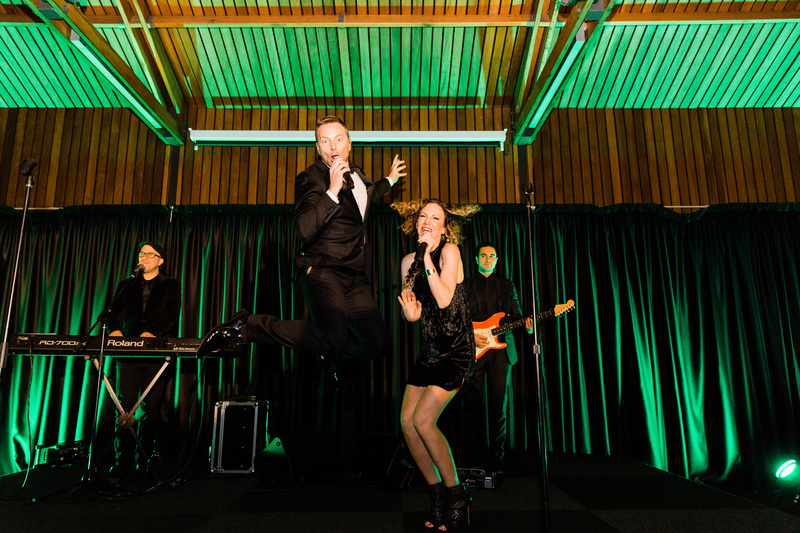 The team celebrated their hard work in style with a magical evening hosted by entertainer Tim Campbell. 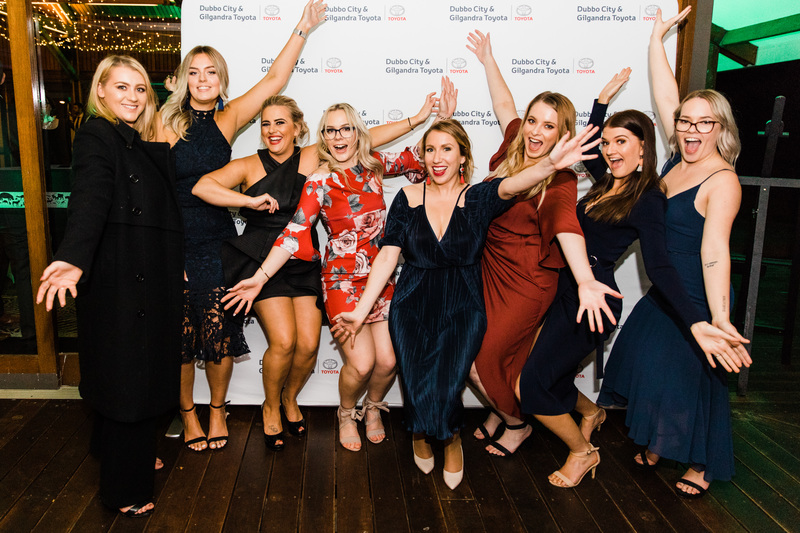 After quite a few months of planning, our first Ladies Night for 2018 finally came around and it was a huge success! 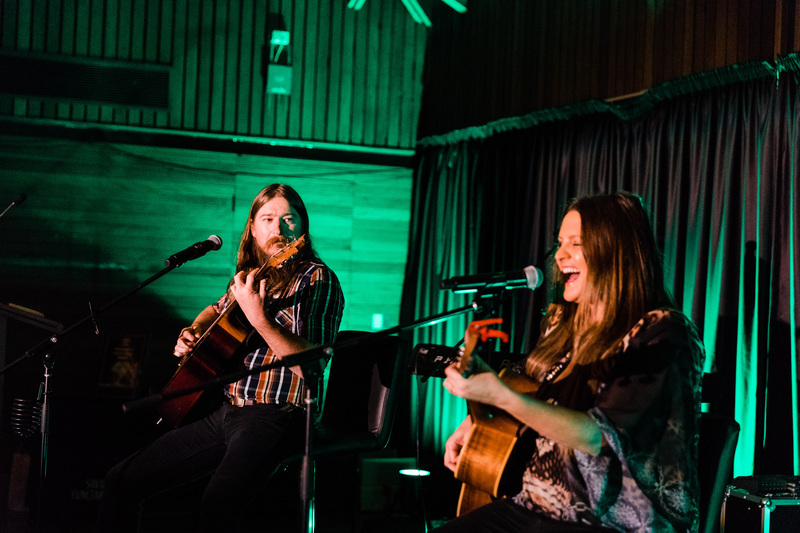 The event was nothing like we have ever done before, and we are super excited to say that there will be more to come! 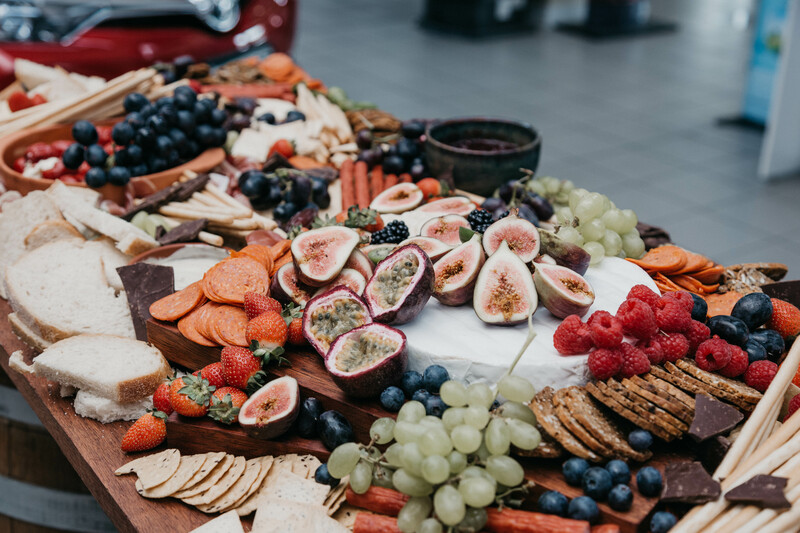 A big thank you to Church Street Cafe for proving us with the most stunning (and delicious) grazing platte we have ever seen, to Taylormade Weddings and Events for the seating hire, and to the Meadow - Floral Design for the beautiful flowers. 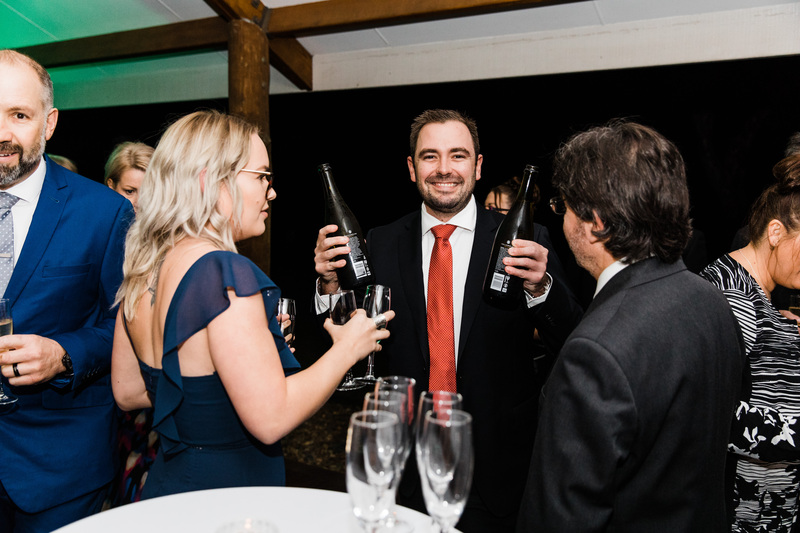 We also had some lucky door prizes generously donated to us by Reflections Restaurant and Ashleigh Clare's Hair studio, so a big thank you to those ladies as well. 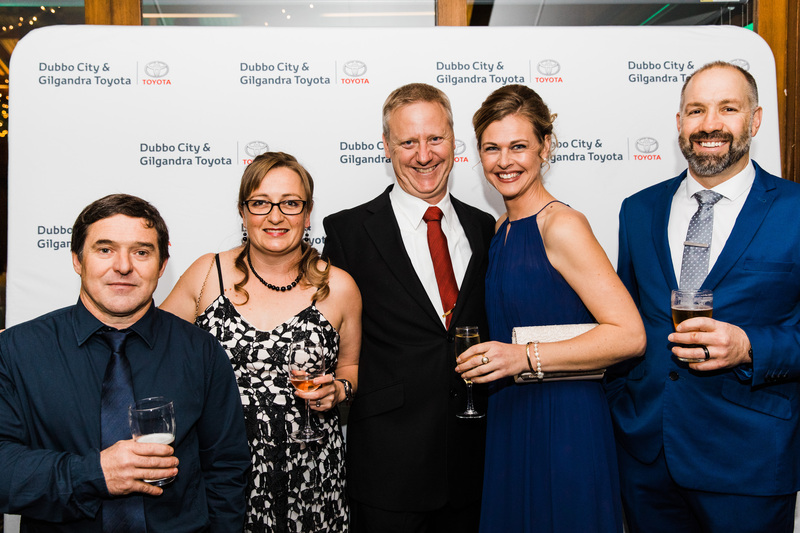 Of course, the night would not have been a success without the staff who gave up time on their Wednesday night to help run the event, offering advice and tips to our very eager lady guests. And to all the lovely ladies who attended, thank you! 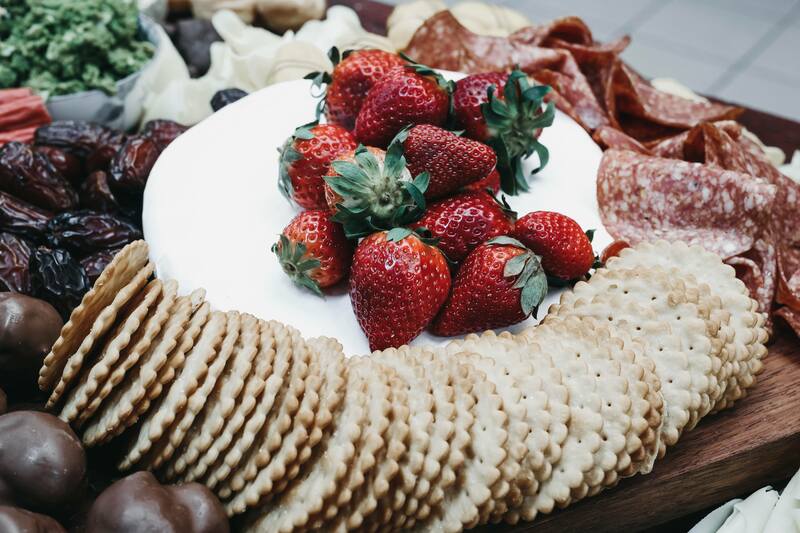 We loved having you and can't wait to get planning the next Ladies Night. 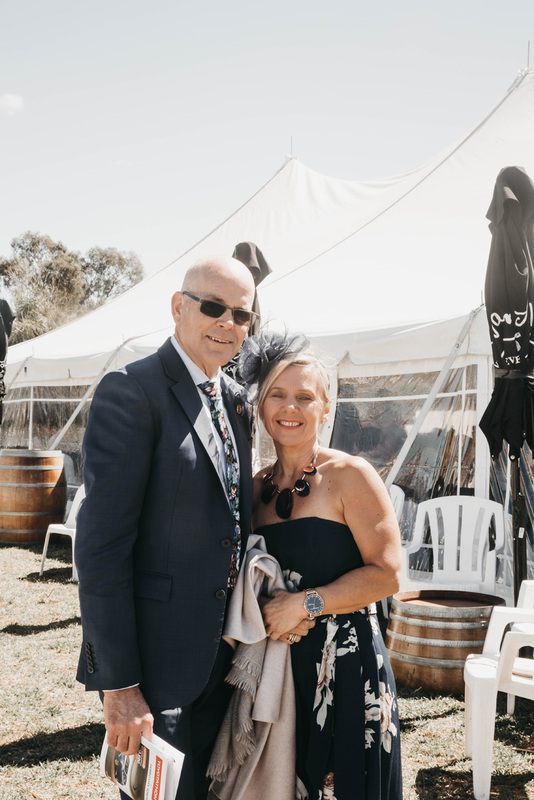 First founded in 2013 to raise funds for the Macquarie Home Stay Regional Patient and Family Accommodation facility and to highlight the distances involved in people who attend the Dubbo hospital. 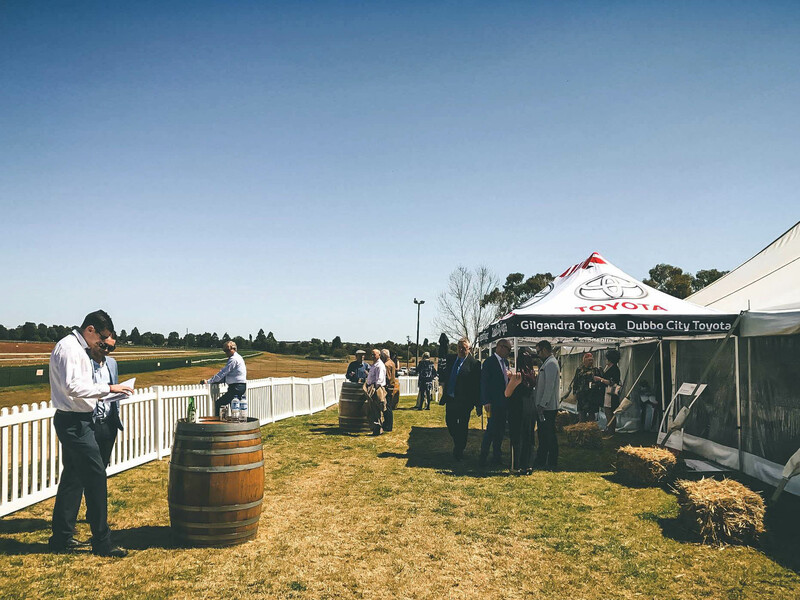 After its first event in 2013, the event moved to a Wellington start in 2015 before coming to Mudgee, 126km from Dubbo. 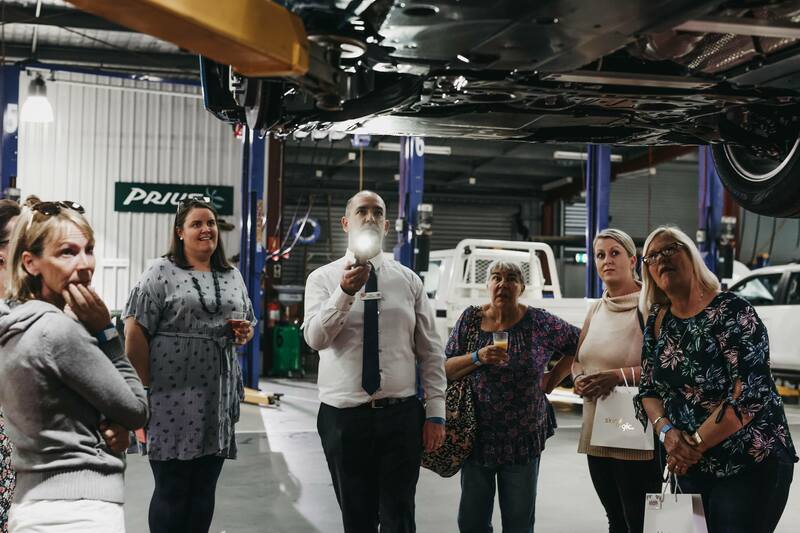 Although the trip itself isn’t a six day trip, the event takes that long, extending the trip from Mudgee to Dubbo out to 1,000km over the six days. The journey begins in Mudgee, out to Dunedoo and Gilgandra, up to Coonamble and then Walgett, across to Brewarrina and Bourke before heading back down to Nyngan, before the final day sees the peloton drive through Trangie, Narromine and Dubbo. 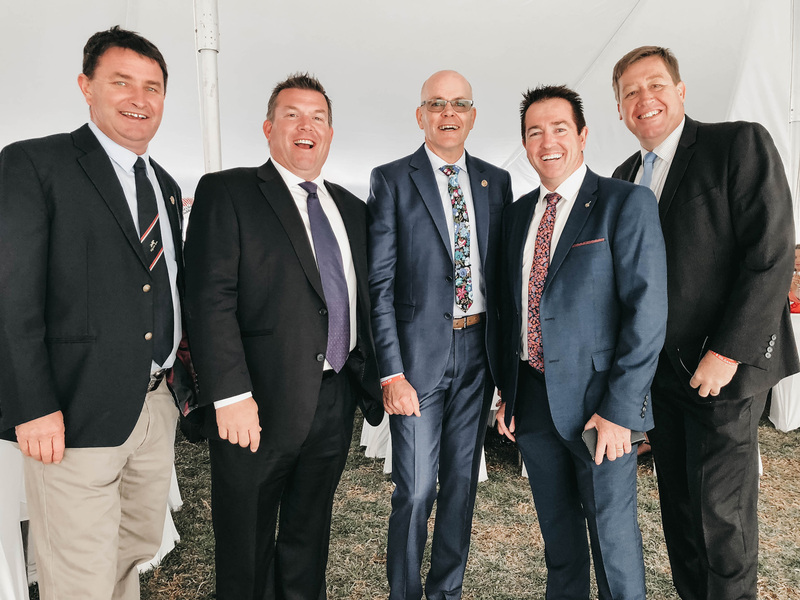 The last two years have seen the event raise almost $300,000 to be donated to the Macquarie Home Stay, with the target this year set at another $100,000 for the accommodation facility. 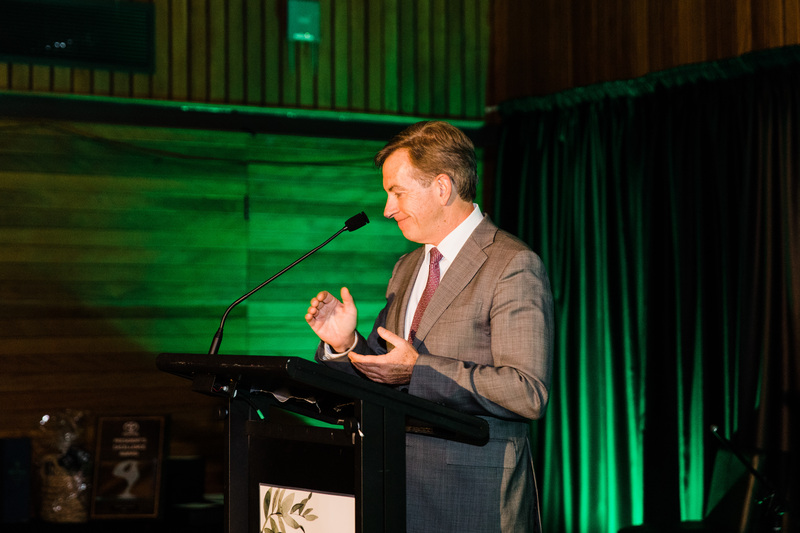 Rod Crowfoot, the Managing Director of Macquarie Home Stay, has said that the facility is forever grateful to the Tour de OROC. 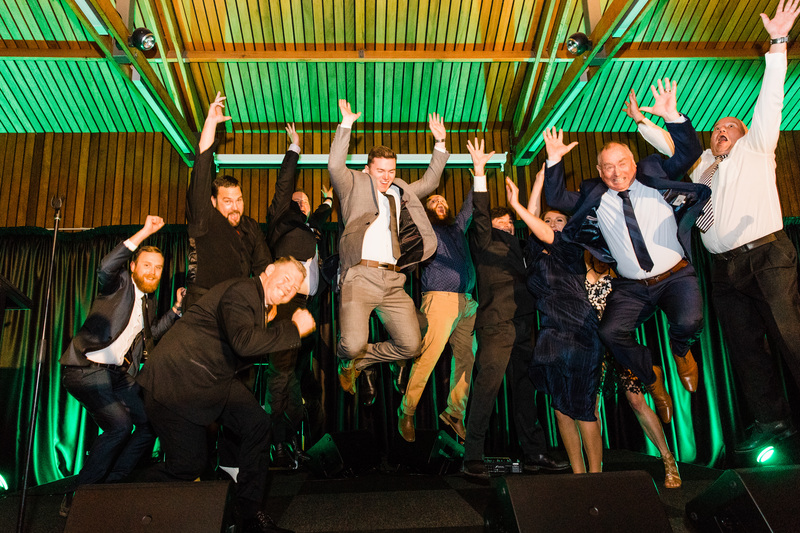 For 2017, we are excited to announce that we raised just over $100,000 which brings the total money raised up to $400,000. We appreciate your feedback and want to thank you for it! 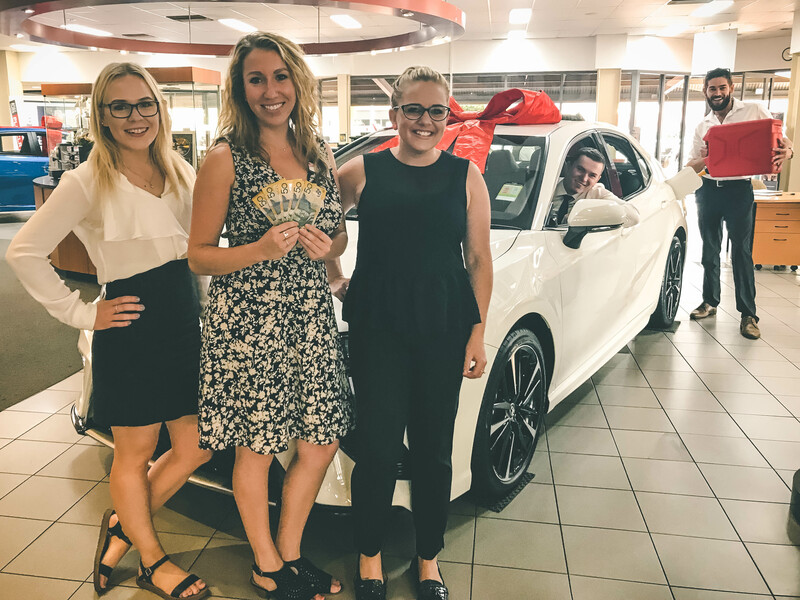 Dubbo City Toyota has started a Fuel Voucher Giveaweay to encourage feedback from our guests. 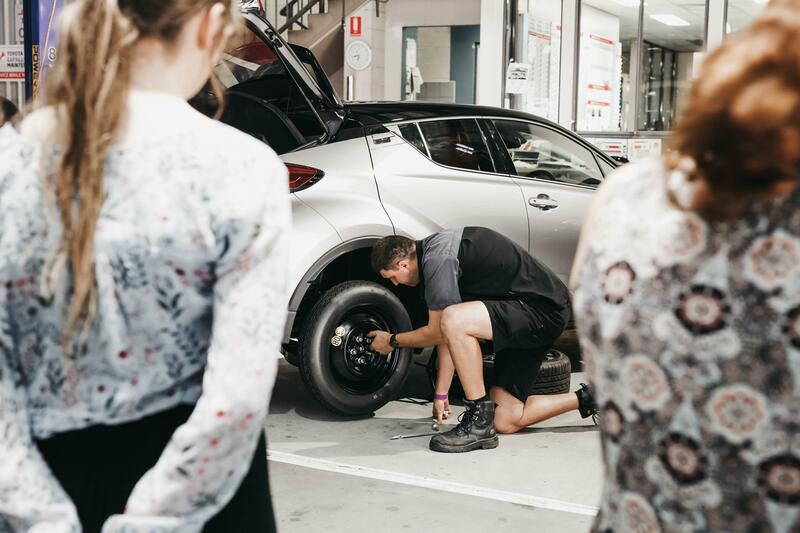 To enter this giveaway, simply complete your survey that you recieve from Toyota Australia after your new vehicle purchase or Toyota Service Advantage service. This $250 voucher will be drawn once a month, so be sure to get your feedback in soon! 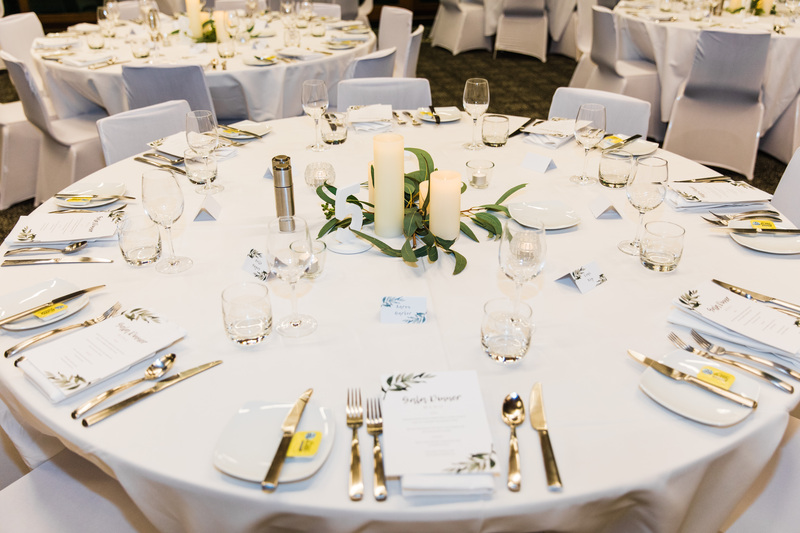 For more details, you can contact our Guest Experience Manager, Colleen Connor on (02) 6882 1511. Conditions apply, see the full Terms & Conditions here. 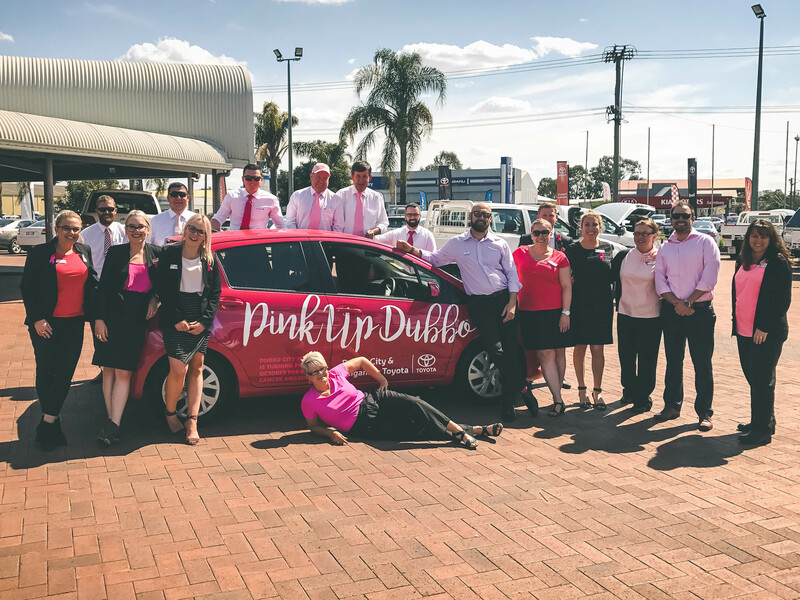 We are so proud to be a part of the first Pink up Dubbo fundraising event this October! 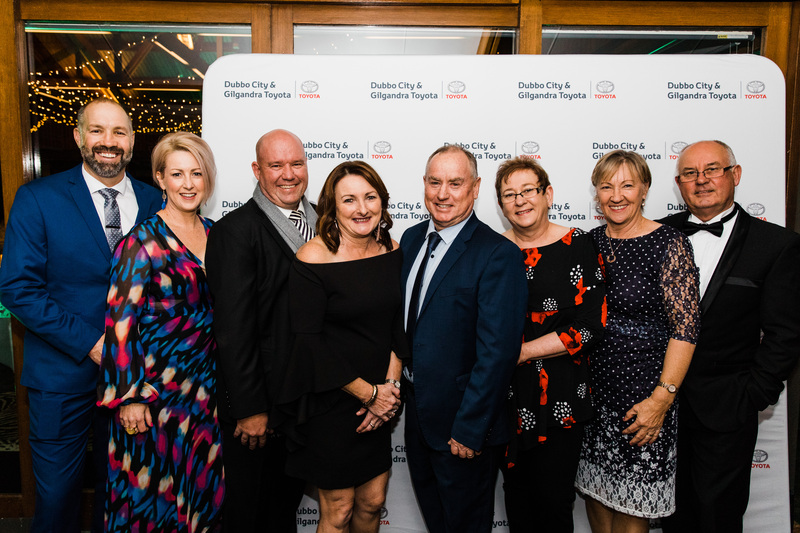 As a way to mark Breast Cancer Awareness Month this October, the McGrath Foundation is calling on local communities to ‘Pink Up Your Town’ to help fund McGrath Breast Care Nurses throughout the country and to increase breast awareness in young people. 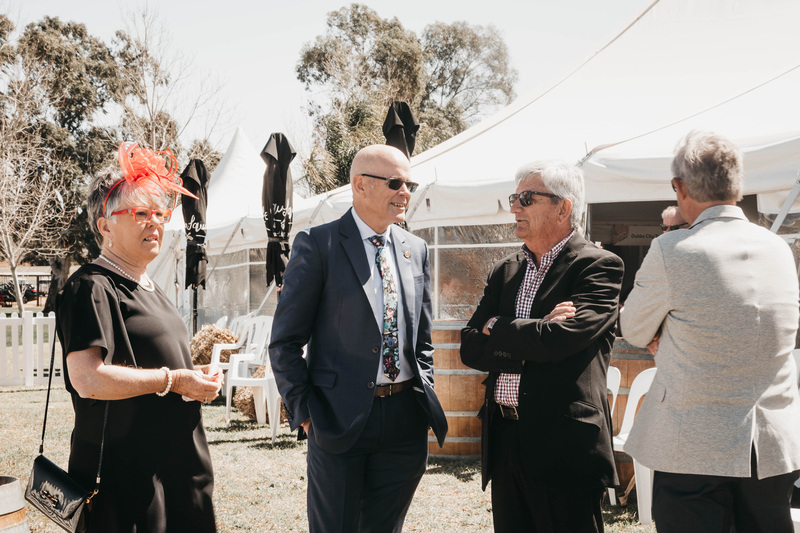 ‘Pink Up Your Town’ is a great opportunity to generate community pride, while raising funds for the McGrath Foundation to provide vital support to families going through a breast cancer experience, completely free of charge. 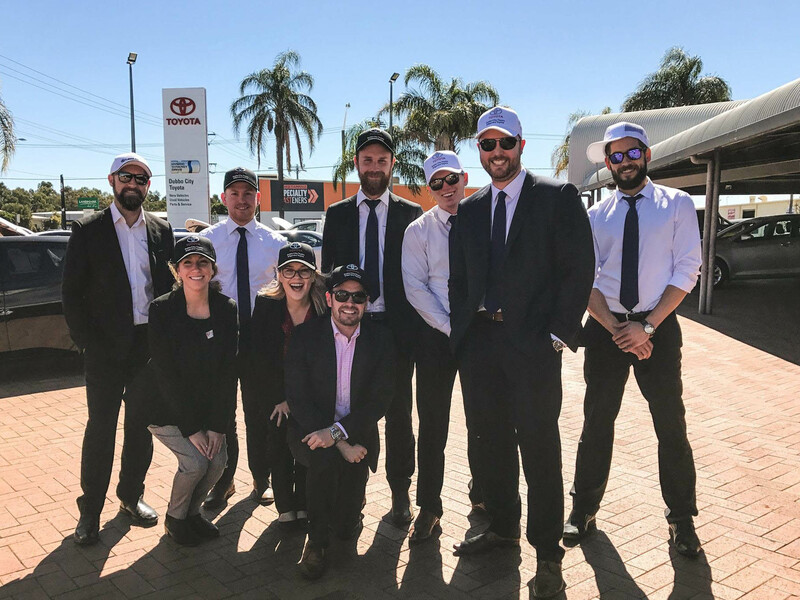 These days, unfortunately, Cancer is a word that far too many people are familiar with, so the team at Dubbo City Toyota really want to commit 110% to this cause and assist in raising as much awareness and funds as possible, while also having some fun! 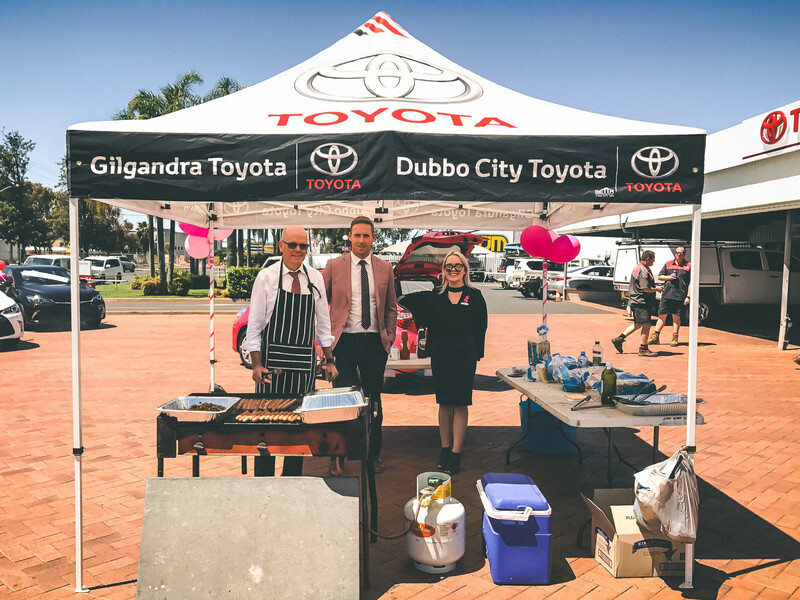 We've turned the dealership pink, changed up our uniform and hosted some fundraising events including the very first 'Dubbo City Toyota Bake Off', a watermelon eating contest and a BBQ with all proceeds going back to the McGrath Foundation. 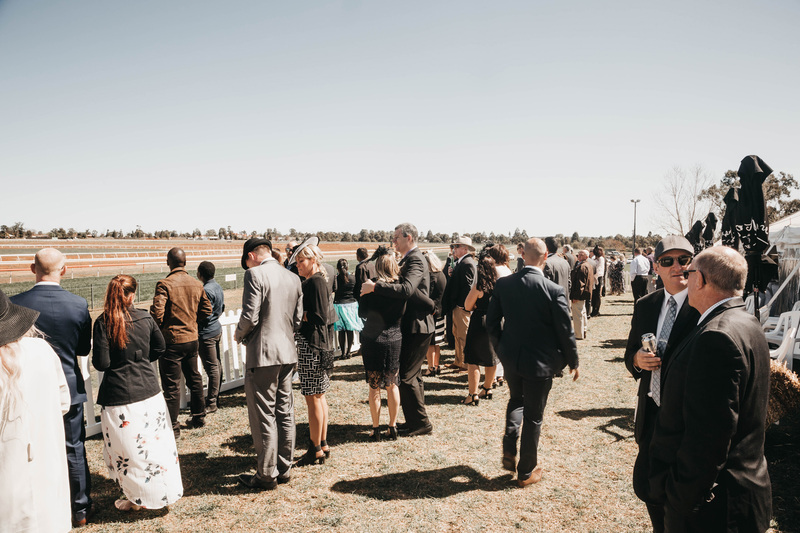 Last held in September 2017, our annual Dubbo City Gold Cup Race Day was a roaring success. 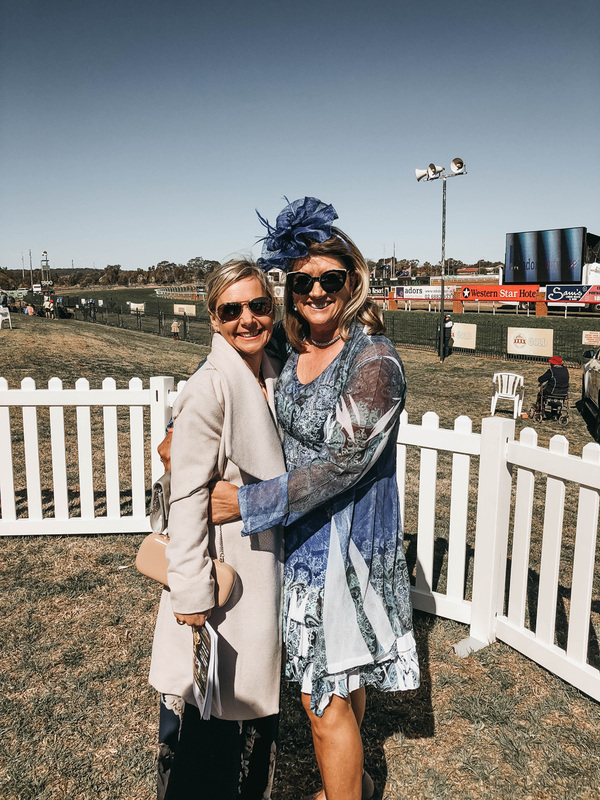 The weather was perfect, the frocks and fascinators were out and the racing was exhilarating. 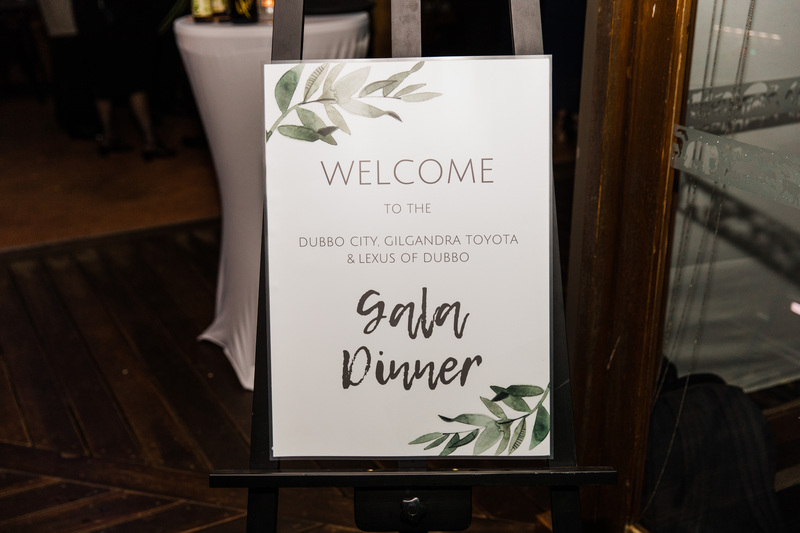 Our new Toyota owners were treated to an exclusive Dubbo City Toyota Marquee complete with 3 course meal, drinks vouchers and a taxi home voucher. 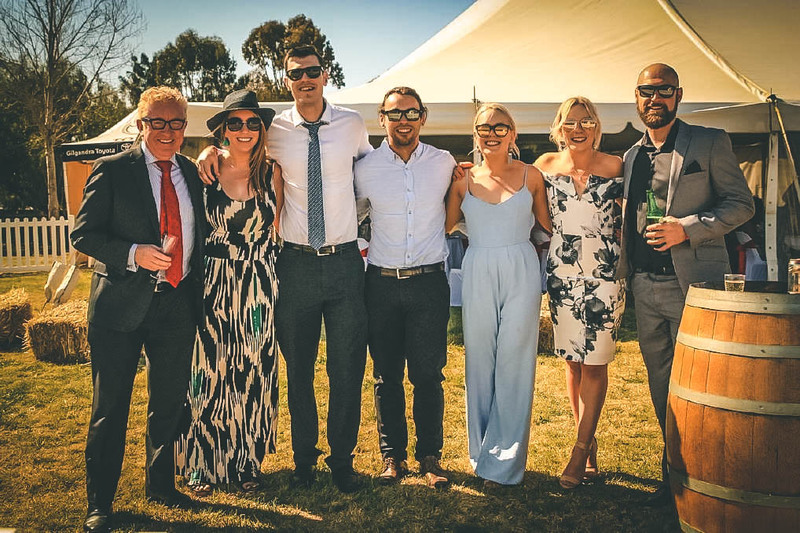 The day went off without a hitch and our guests seemed to have a brilliant time. 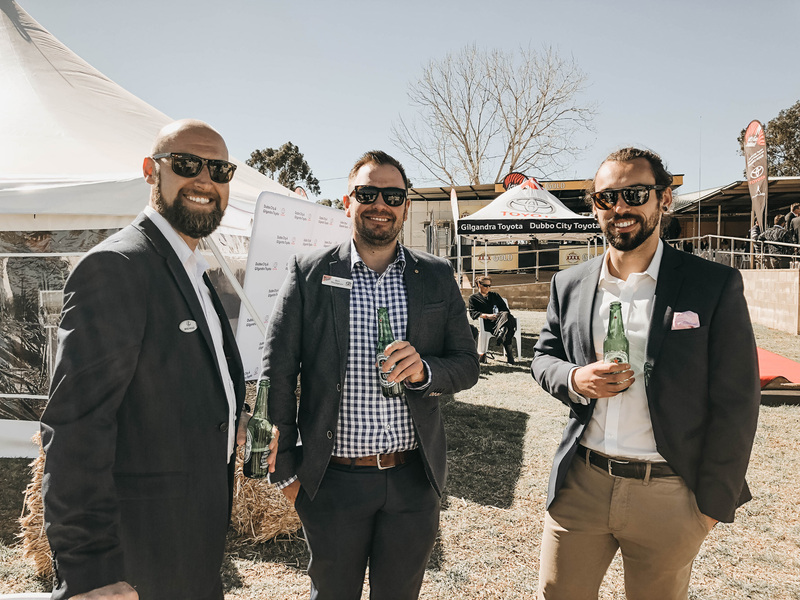 We are so excited to be a part of the Dubbo Stampede again for another year. 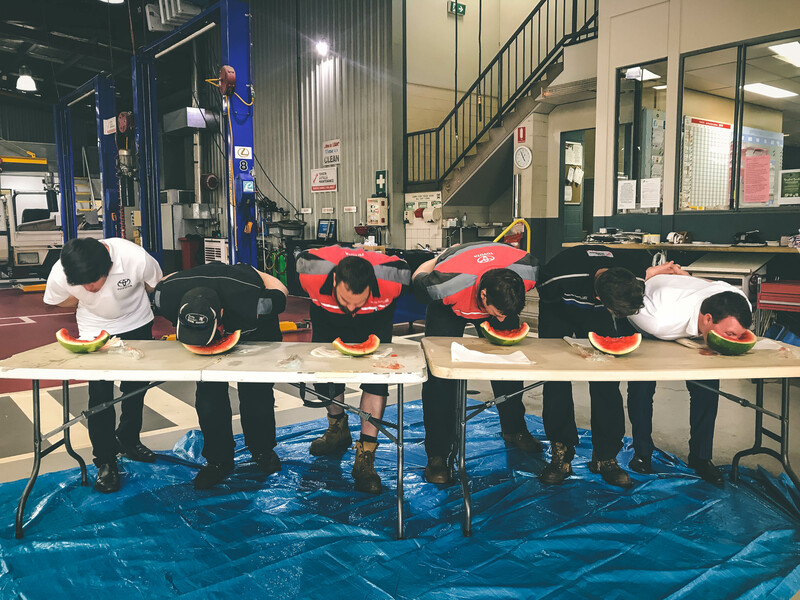 If you've not participated in it before, we highly recommend you do. It's such a fun morning out with the family, and it's a great excuse to go outdoors and get some exercise! 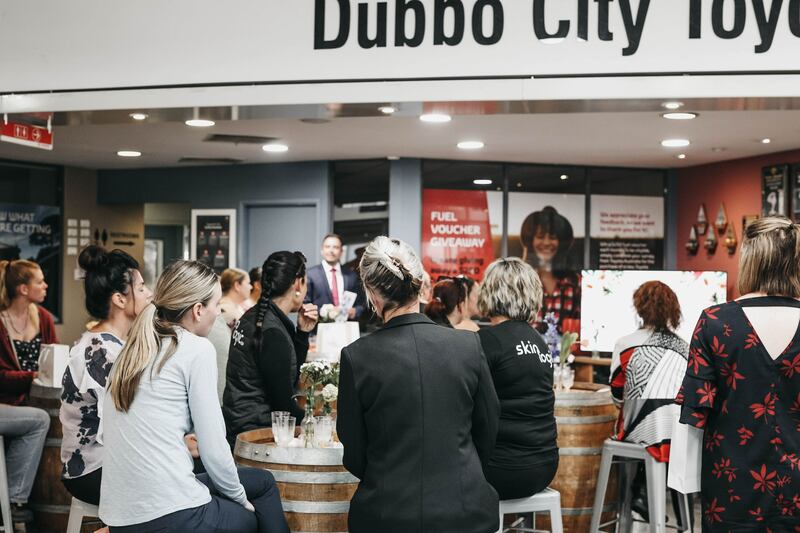 We've also decided to add something extra this year; the Dubbo City Toyota Business Challenge encourages local businesses to enter a team in the Dubbo Stampede as a way to help boost team building and push the idea of living a healthy and happy lifestyle. 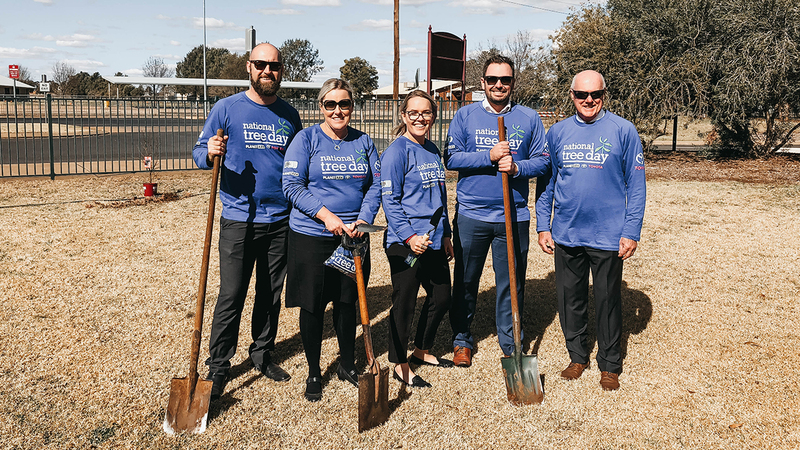 Dubbo City Toyota together in partnership with Toyota Australia has been participating in National Tree Day for the past 5 years. 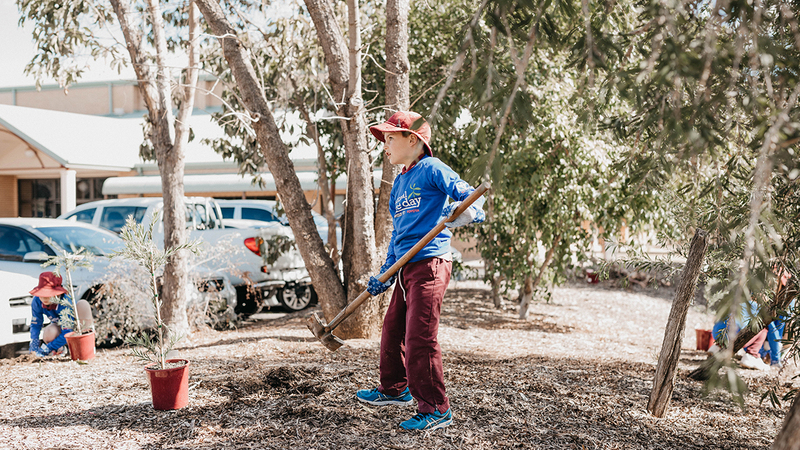 For us, it doesn’t get much more rewarding than being able to help to create a better environment for future generations, and see the smiles on the children’s faces while getting dirty & planting tree’s with their friends. This year we decided to further engage ourselves in the community by involving one of our local schools. The kids at St Pius couldn’t wait to get their tree day shirt and gloves to help plant trees in the school garden. 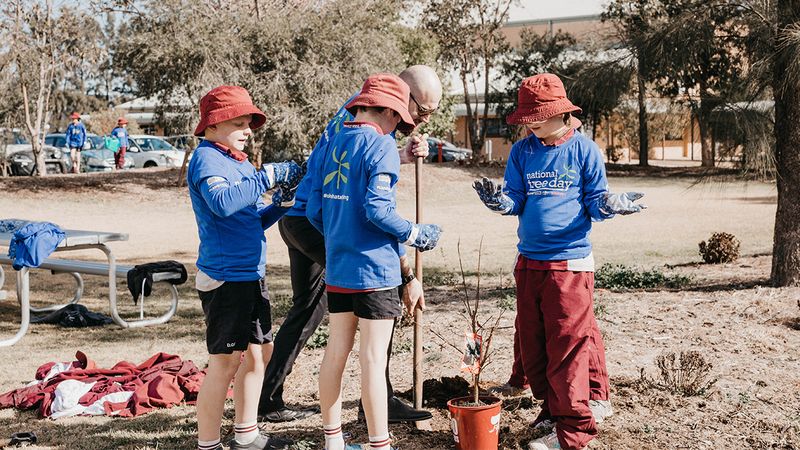 With over 23 million trees planted nationally thru the Tree Day initiative, we are proud apart of it and look forward to being involved again next year.